Individual therapy (sometimes called “psychotherapy” or “counseling”) is a process through which clients work one-on-one with a trained therapist—in a safe, caring, and confidential environment—to explore their feelings, beliefs, or behaviors, work through challenging or influential memories, identify aspects of their lives that they would like to change, better understand themselves and others, set personal goals, and work toward desired change. People seek therapy for a wide variety of reasons, from coping with major life challenges or childhood trauma, to dealing with depression or anxiety, to simply desiring personal growth and greater self-knowledge. A client and therapist may work together for as few as five or six sessions or as long as several years, depending on the client’s unique needs and personal goals for therapy. Couples therapy is a type of psychotherapy. This type of therapy helps couples of all types to recognize and resolve conflicts and improve their relationships. Through this form of counseling, you can make thoughtful decisions about how you and your partner can begin rebuilding your relationship. Couples counseling is often short term and typically includes both partners, but sometimes one partner chooses to work with a therapist alone. The specific treatment plan depends on each couple's distinct situation. 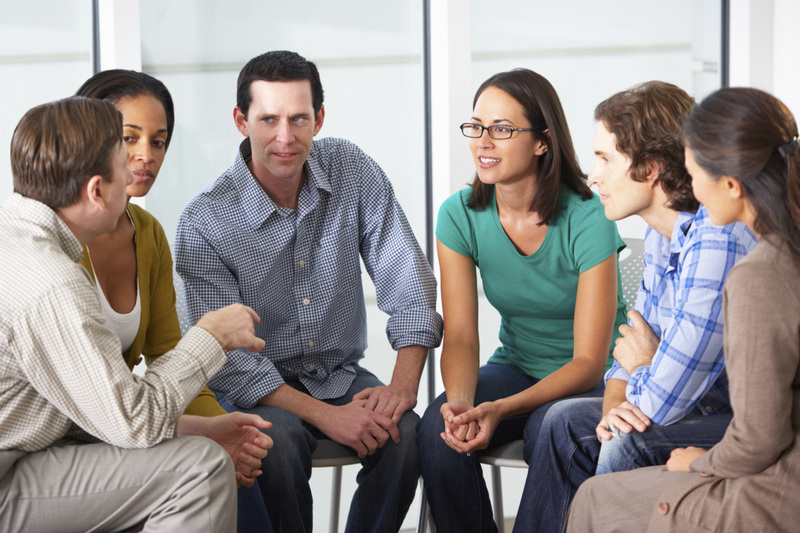 Group therapy approaches issues of personal growth through the use of interpersonal interaction. Interpersonal interaction means to interact with others to identify and understand our maladaptive patterns and how to change them. Group interactions provide an opportunity to build relationships and receive feedback from other group members about how we experience one another. You can gain specific skills and strategies to meet personal goals, explore areas that present personal challenges, and gain support and encouragement from others. Group is one of the most effective ways to explore and support changes you desire to make in your life.